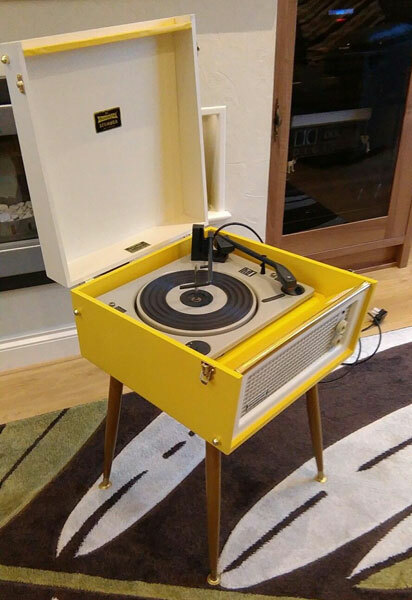 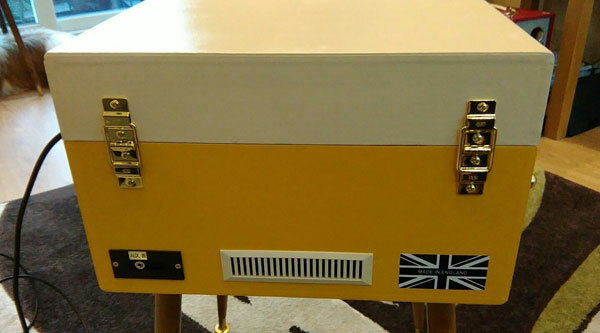 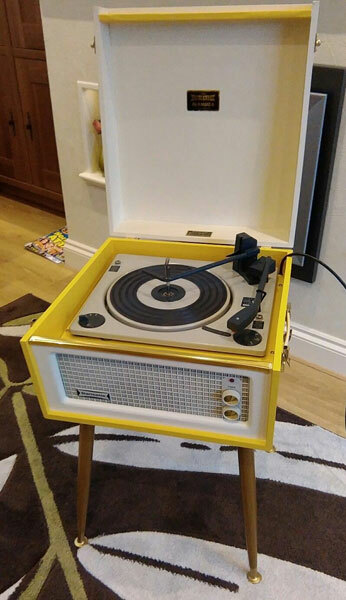 I think it’s the colour yellow that caught our eye on this 1960s Dansette Bermuda record player, which is up for auction on eBay right now. 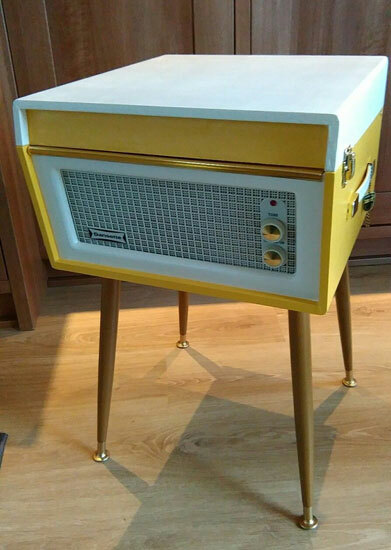 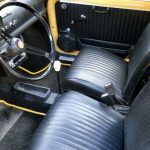 In addition to the covering, the playing deck has been cleaned, lubricated and adjusted the valve amplifier checked and new components fitted where necessary and a modern stylus and cartridge added, which is safe to use on stereo records. 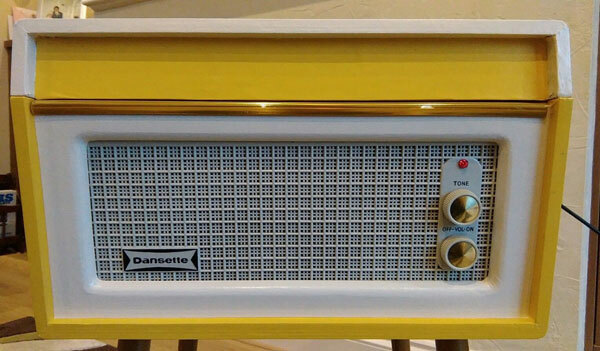 A preamp circuit has also been fitted giving a ‘good healthy sound and volume’. 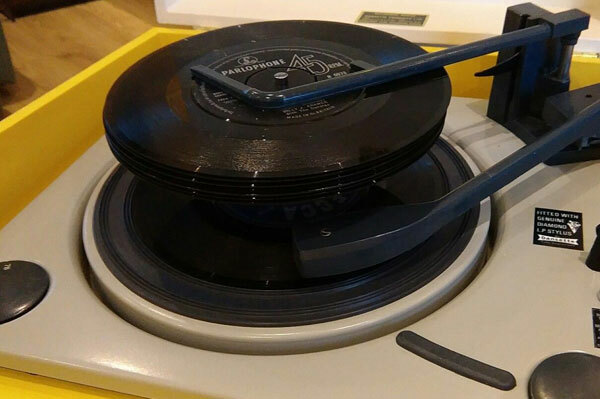 Finally, this player now comes with a plug in device which allows you to use it as a Bluetooth speaker.